I graduated in Physical Education and Sports Science in 1990. Since than I´ve been working with many sport athletes and team levels, including National Football Teams here in Brasil. Besides that, I manage my own running team and amateur athletes. 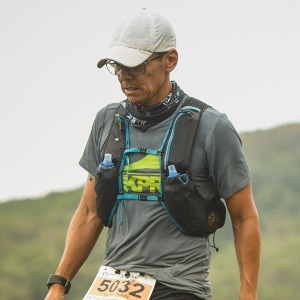 Competing as an age group athlete, I still run some events related with endurance running and trailrunning. Success. Coach Carlos Perruci Faria has been notified of your message.